Life right now is filled with little things like this…I am wearing the same pair of pants for 2-3 days…then I open another box and find a clean pair. WhoooHooo! I put them on. 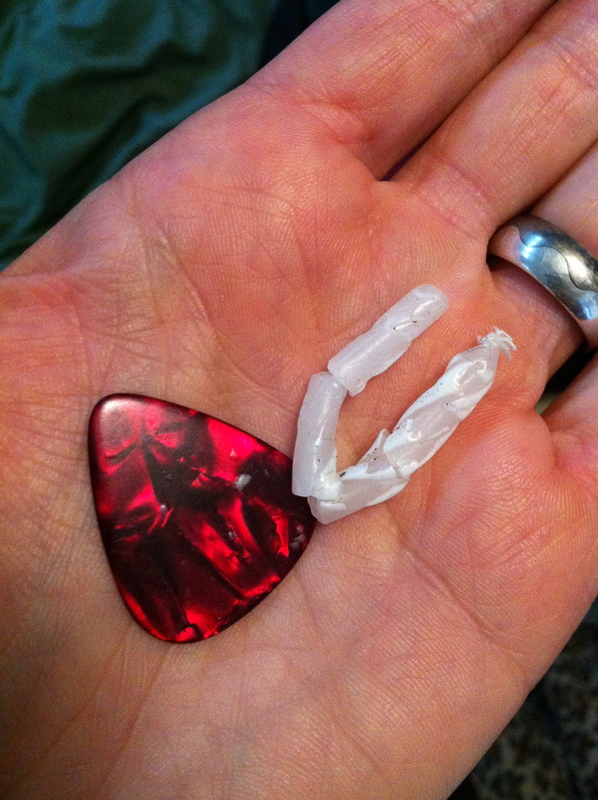 Later in the store I reach in my pocket to find a random guitar pick and a broken birthday candle. Sigh. I can’t even explain to the clerk.